Learn about topics, trends, and issues your company needs to know to stay relevant, secure and positioned for success in 2018. Check out these upcoming events held at our Minneapolis office (Dates may be subject to change). 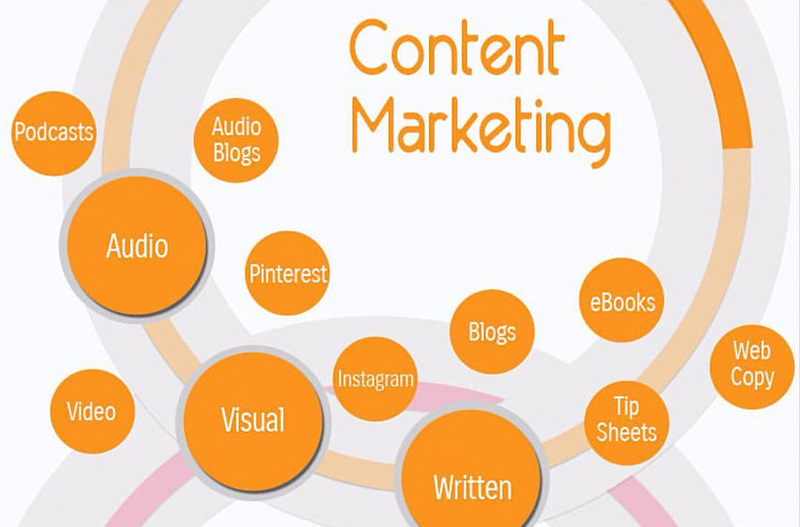 Learn the ways to create relevant content across multiple channels that will deliver results. This presentation outlines the types of content, formats and integration techniques needed to capture attention and achieve success in today's competitive marketplace. 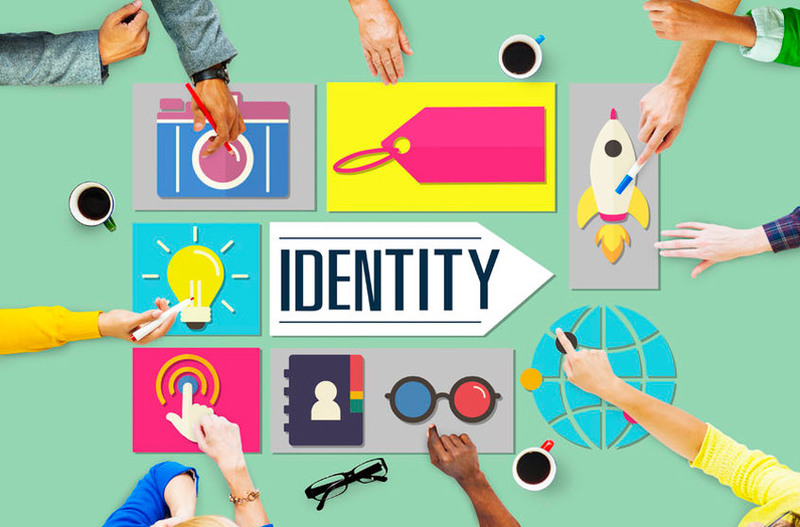 Discover all the elements that help create a visual brand identity for your company. Hear from photographers, videographers and marketing experts on how to showcase your company in an engaging manner. Learn how to utilize social media, events and communications to tell your story. 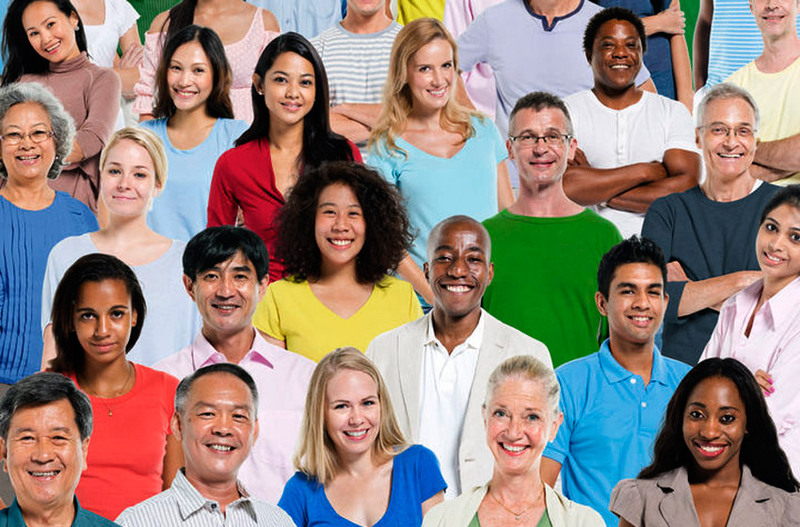 Developing a multicultural strategy is no longer an option –it is a must. Businesses need to embrace diversity and multiculturalism if they want to grow. Learn from international experts, business owners and content marketers on all aspects that help define, shape, and deliver a successful multicultural strategy.